1. What's in an Old Fashioned? 2. What's in a Cosmopolitan? 3. What's in a Sidecar? 4. What's in a Manhattan? 5. What's in a margarita? 6. What's in a mojito? 7. What's in a negroni? 8. 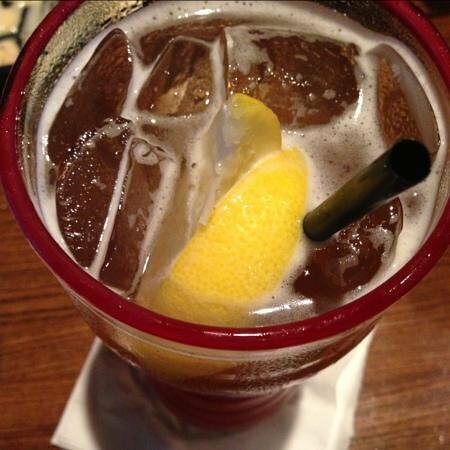 What's in a Long Island iced tea? 9. What's in a Dark and Stormy? 10. What's in a Sazerac? 11. What's in a dry martini? 12. What's in a caipirinha? 13. What's in a whiskey sour? 14. What's in a Harvey Wallbanger? 15. What's in a mint julep? 16. What's in a sea breeze? 17. 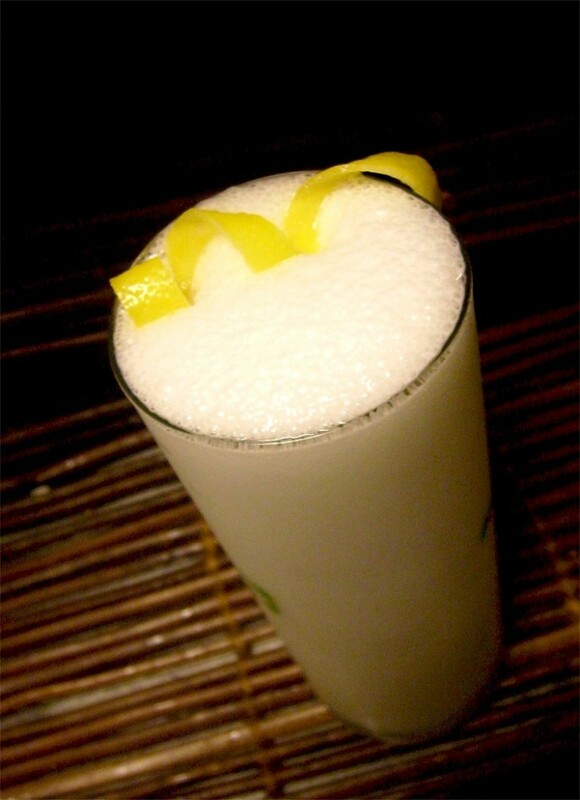 What's in a gin fizz? 18. What's in a piña colada? 19. What's in a French 75? 20. What's in a daquiri?